An indoor garden paradise of lush greenery tucked away in cities. 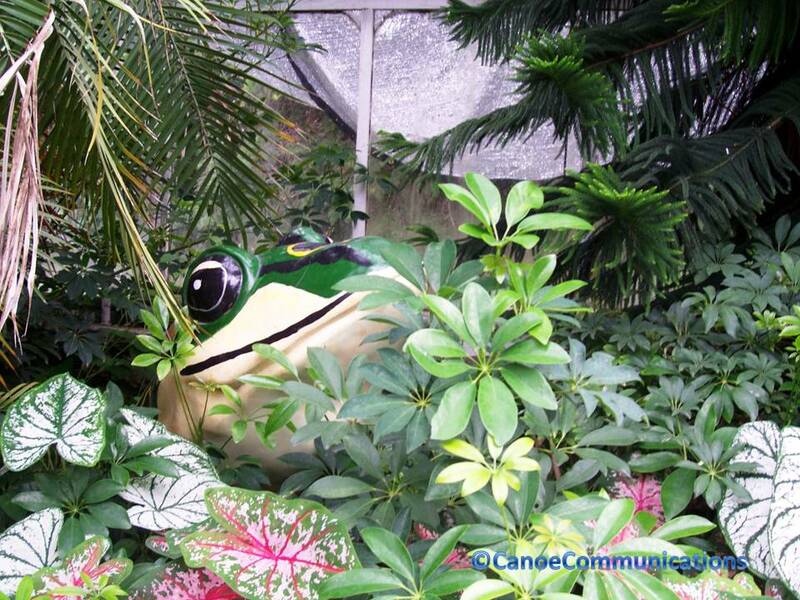 Here is a guide to five conservatories around Chicago to explore. 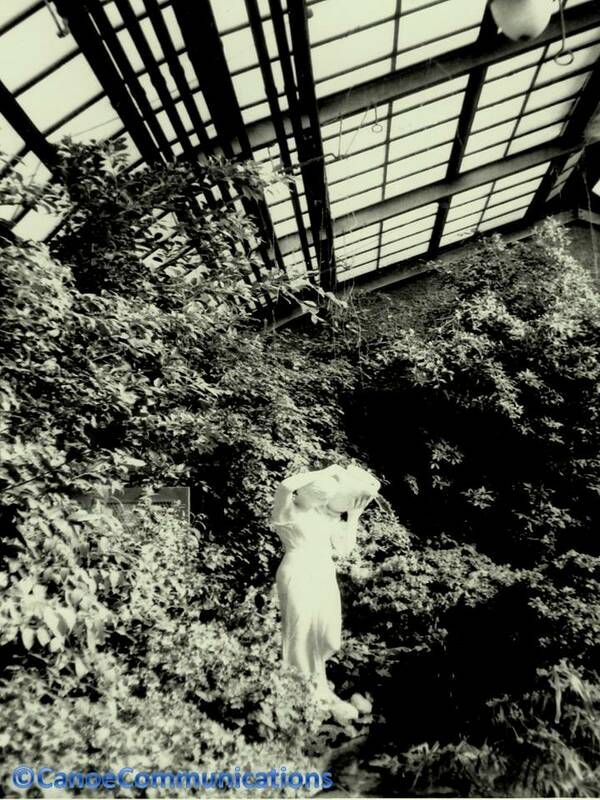 I visited the five conservatories on this list and include photographs of them to provide an insider’s tour. Step inside a conservatory and enter a verdant botanical, dreamy respite from the outside world in an urban garden oasis where plants, trees and flowers are cultivated. Architecture, horticulture, light, history and serenity are the components that add up to the beauty of conservatories. They offer a unique environment that visitors are meant to stroll through, not rush, and soak in the humidity and carefully designed elements. A conservatory is a structure built with 50% to 75% glass and a glass ceiling. The light shines through the building and provides an airy quality. 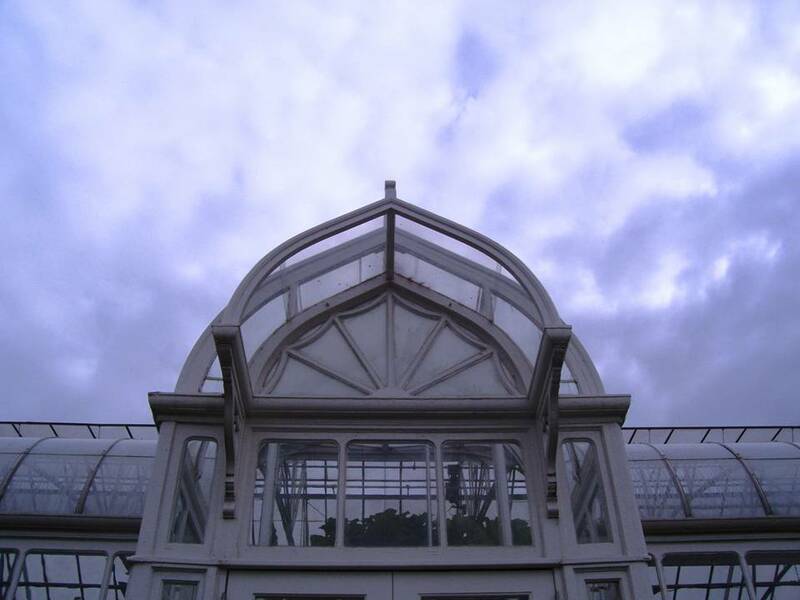 Originally created for as greenhouse, conservatories vary in architectural styles running the gamut from Georgian or Victorian to geodesic domes. The concept and design of the conservatory dates back to the 16th and 17th century. It was designed as a greenhouse or a sunroom to grow and keep alive plants, fruit trees, etc. during the winter seasons in cold climates. Andrea Palladio, John Nash and Inigo Jones were well-known conservatory architectural designers that influenced the styles of American conservatories. 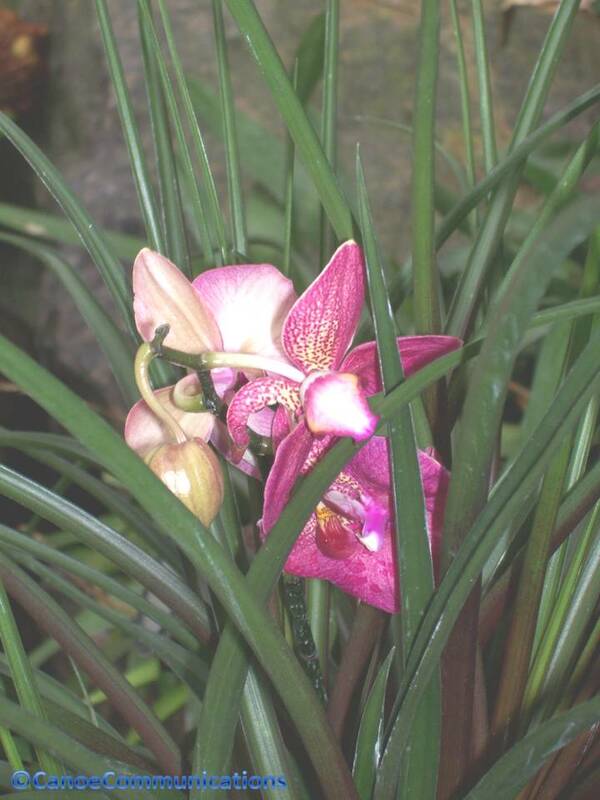 Conservatories are popular with amateur and professional photographers, because they are wonderful places to visit to practice and take botanical pictures. They invite people to wander and children to explore inside them. 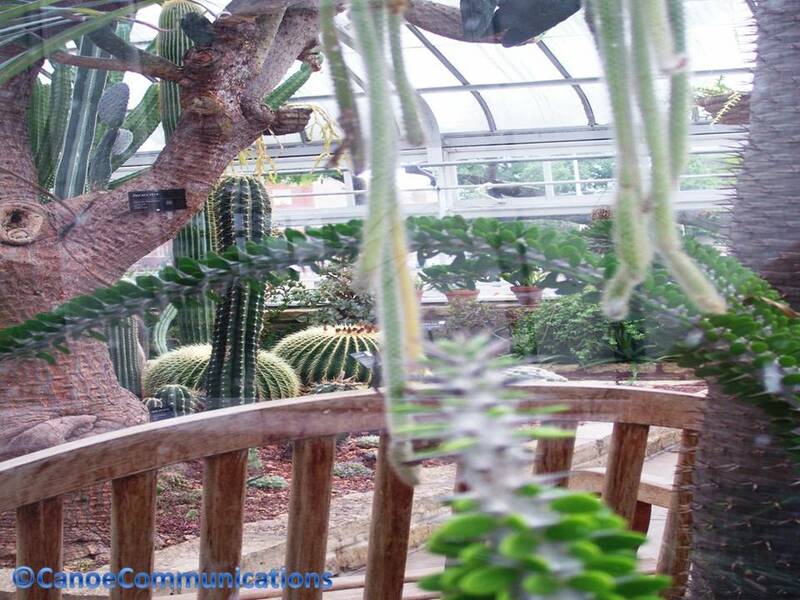 Conservatories are filled with plants and trees; and some conservatories specialize in tropical or desert zones. There are Koi ponds and waterfalls, sculptures and statues, special events like fashion shows or concerts and classes on horticulture and gardening. Some of these conservatories are in out-of-the-way locations and are often overlooked by tourists. They are an indoor delight for gardeners with ideas and research information on what, when and where to grow. Let’s start with Friendship that is part of a large park with baseball and soccer fields, walking paths, fountain and outdoor gardens. Fun things to see inside and outside are the Koi pond, miniature train and waterfall pool, water fountain and outdoor gardens. Garfield Park is probably the largest of the five conservatories. 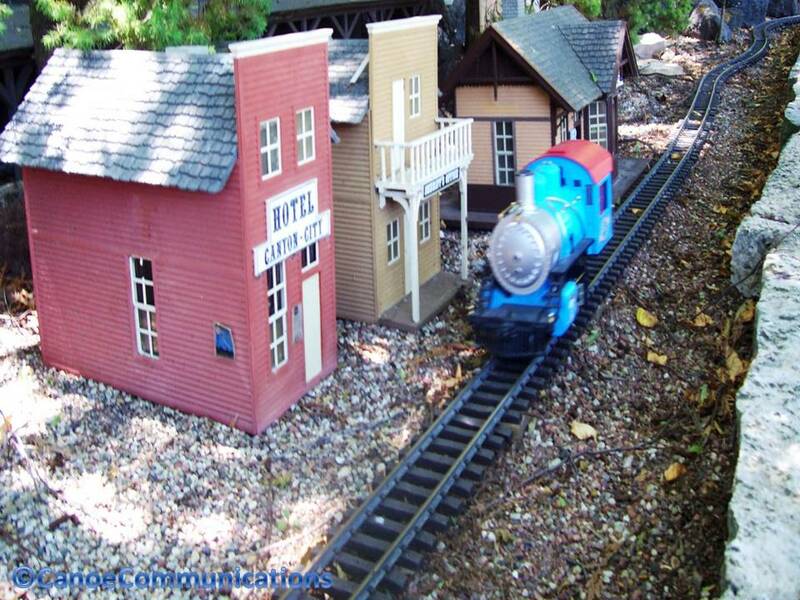 It has extensive gardens, small café, lots of special events, free parking and right near an “El” train stop. Garfield Park has arts exhibits, fashion shows, farm market baskets, and mixed media shows during the year. If you are looking for a pleasant cafe, try Inspiration Kitchens-Garfield Park featured on Check Please, by the Garfield Park lagoons, that uses local sourced ingredients to prepare regional cuisine. 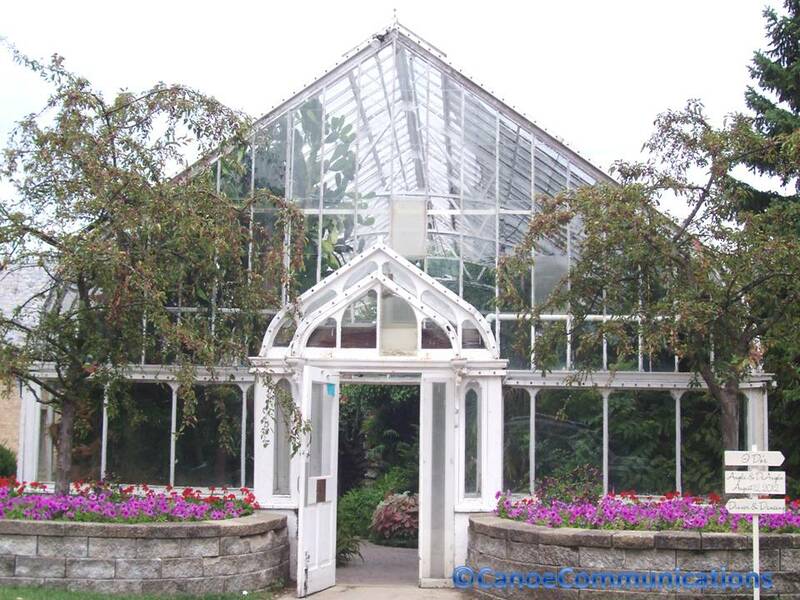 A Victorian-style conservatory completed in 1895 with a special room dedicated to orchids. It is located in Lincoln Park with the North Pond Sanctuary, Lincoln Park Zoo, and South Lagoon and near the Theatre on the Lake to combine together for an all day experience for people. It is the third largest conservatory, located across from the expressway, in the arty, funky Oak Park. Come to the conservatory and then explore the architecture of homes designed by Frank Lloyd Wright and other famous architects; lived in by Ernest Hemingway and Edgar Rice Burroughs author of Tarzan. If you stay on after your conservatory visit and walking tour; there is Oak Park Festival Theatre and interesting stores and bistros. Wilder Park is a large square with Wilder Park Conservatory and Gardens on one corners, and on the other corners are Wilder Mansion, Lizzadro Museum of Lapidary Art, Elmhurst Art Museum and Elmhurst Historical Museum nearby. Visitors can spend the whole day learning about modern art, architecture, gems and gardens and enjoy a picnic lunch in the park. For film buffs there is the American Movie Palace Museum in the York Theatre that is located in town. It’s a modern concept conservatory of geodesic domes with desert, tropical and floral garden domes. Also stop off at the Warren Taylor Memorial Gardens in Kenosha for more flowers and gardens in a different setting. Admission: resident adults $6, children 5-18 $4; non-resident adults $8, children 5-18 $5. It is a modern, expanded conservatory with lots of events. Visitors can spend the whole day exploring nature by also seeing the Andersen Japanese Gardens and Klehm Arboretum & Botanical Gardens in Rockford. Go garden crazy and see all this flora and fauna in one or more days. My thumb is slowly growing greener from my conservatory trips. I gather up ideas on grouping plants and dressing up containers for small-scale gardening. I can top off containers with tumbled seashells or pebbles and recycled crushed glass or marbles. I’ve learned about succulents and other plants that grow best in dry soil: moss, thyme, rosemary and salvia. Do you have a conservatory that you like to visit that is not on this list? Or is there a favorite public gardens? Please let me know and share a link in the comments section? Very informative post with wonderful photos. A city with five conservatories is amazing. If ever I am in Chicago I will surely use your guide to visit them. Thanks for sharing. It’s wonderful to have them have to visit and to have the community support for them. Thanks for visiting. Friends took me to see the Chihuly at Garfield years ago. I had a great day shooting. Chicagoland is blessed with these places and thank you for posting about them.